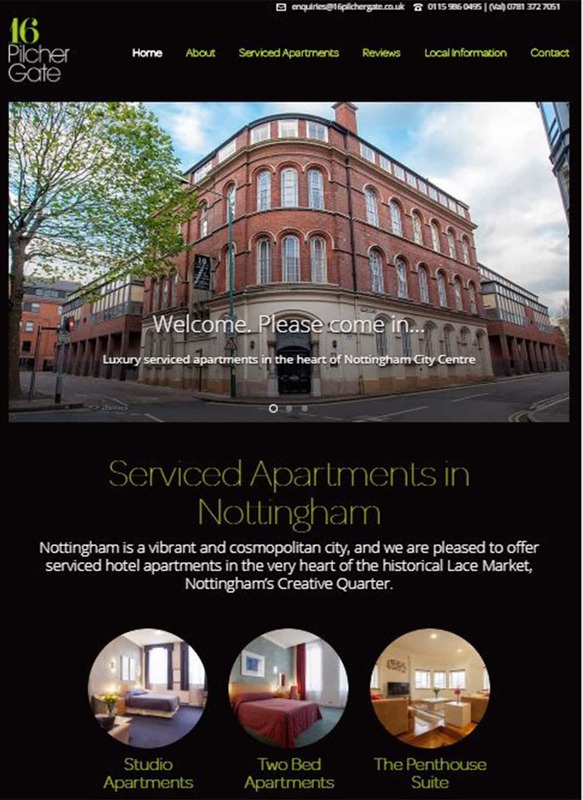 16 Pilcher Gate offer luxury serviced hotel apartments in the very heart of the historical Lace Market, Nottingham’s Creative Quarter. 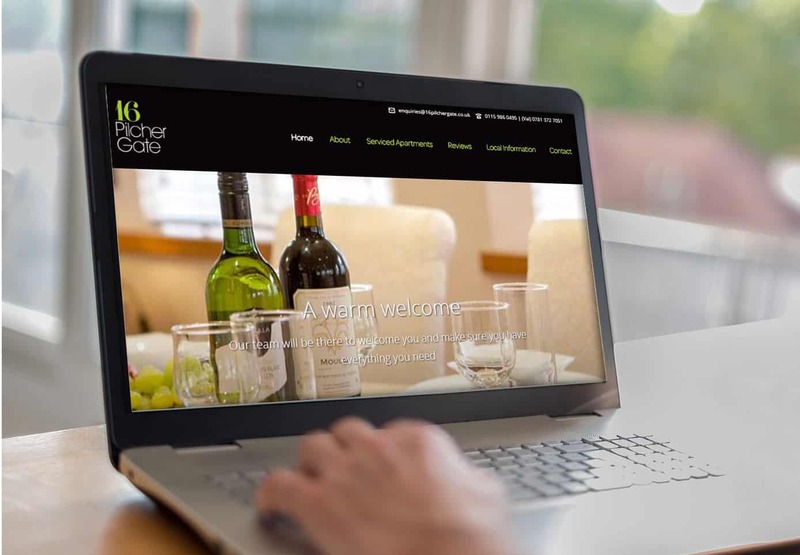 Pilcher Gate needed their domain recovering and a new website built following the loss of their previous developer. New photography was taken and with professional photography and a beautiful new website was created.